THIS CARPET IS THE REMAINDER OF AN UNUSED ROLL, PROBABLY DATING BACK TO 1970S. 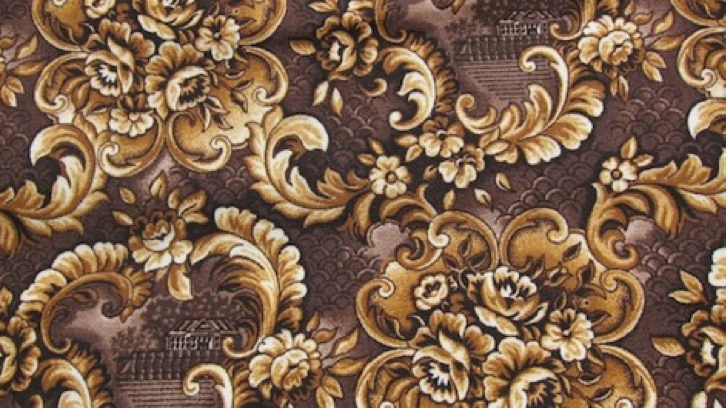 It is a favourite of EJ’s who owns http://www.thesourcehire.co.uk as her granny used to have this carpet in her house. Does it evoke any memories for you ? If so, comment below !